Recent Arrival! Welcome to the future! With Autopilot, Autosteer, Summon, Bluetooth, Active Cruise Control, Autopilot Convenience Features, Black Alcantara Headliner, Blind Spot Sensor, Body Color Roof, Compass, Exterior Parking Camera Rear, Fully automatic headlights, Heated front seats, Illuminated entry, Lane Keeping w/Automatic Steering, Low tire pressure warning, Navigation System, Next Generation Seats, Power Liftgate, Premium Interior & Lighting, Traffic-Aware Cruise Control.CARFAX One-Owner. Clean CARFAX. 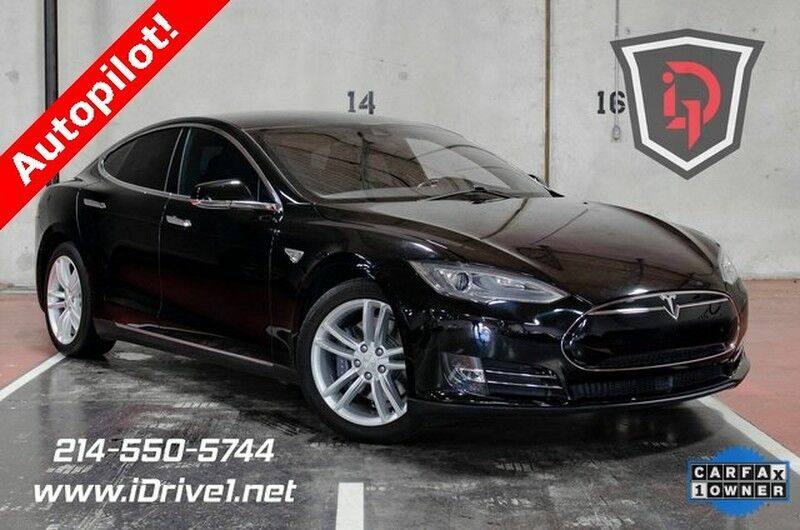 3-Phase/4-Pole Electric RWD 1-Speed Automatic We have financing options for everyone! Call for vehicle details and availability. Showroom: 214.550.5744. Odometer is 16635 miles below market average! 88/90 City/Highway MPGIDrive1. You should 2!